Iain first gained attention as a founding member of and vocalist for the innovative Fairport Convention’s first three albums, changing the face of folk music in this country. He moved on to create Matthews’ Southern Comfort, exploring his interest in American music. They had a No 1 hit in the UK with Joni Mitchell’s Woodstock. Never one to stand still for very long Iain moved on during the 1970’s with another group, Plainsong an ensemble that allowed Iain to blossom as a song writer and acoustic guitarist - supported by his ex-Fairport mates Sandy Denny and Richard Thompson both in the studio and in Richard’s case on tour. Between his own solo recording and various Plainsong line-ups Iain released ten albums to critical acclaim including another well known Top Ten US hit with the single, Shake It. During the early 1980’s Matthews turned towards the business side of music as a rep for Island Records, but was persuaded by Robert Plant of Led Zeppelin to get back to making music. He to the USA for more solo work and Plainsong records. During this period he recorded a wonderful version of Peter Gabriel’s, “Mercy Street”, contributed to a Phil Ochs’s tribute album and recorded plus toured with Nanci Griffith. Next he released another respected record with the somewhat sarcastic title, “Excerpts from Swine Lake”. In 2000 Matthews settled in The Netherlands and found a busy, happy life in Europe with more touring of the UK and Continent. Yet more well received collaborative recordings were issued including a tribute album to Sandy Denny. Since then, Matthews found one of his most sympathetic musical companions the pianist, Egbert Derix, and now with guitarist Steve Postell. Matthews feels he has finally found an almost perfect musical sweet spot, playing as a duo, in support of his most recent solo album " A Baker's Dozen”. STEVE POSTELL is a producer, singer/songwriter, composer and guitarist now living in Los Angeles. Steve recently won two HOLLYWOOD MUSIC IN MEDIA awards for best song in the Americana/Roots and The Blues categories. His latest solo CD on Immergent Records features a host of illustrious guests including David Crosby, John Oates, Robben Ford, Eric Johnson, Dave Koz, Paul Barrere and Jennifer Warnes. Steve was the project coordinator for the Shout Factory release of the 20th anniversary edition of the Jennifer Warnes/Leonard Cohen project "Famous Blue Raincoat", and has toured and recorded with Jennifer as her musical director. Steve maintains a busy schedule as a session guitarist and producer, as well as touring with his all-star band "Night Train Music Club", which includes legendary musicians such as Danny Kortchmar & Leland Sklar, and has featured guests from David Crosby to Jimmy Messina. He manages Katonah Recording Studios and The Renegade Music Group, where he has recorded artists such as Keb Mo and Jai Uttal. 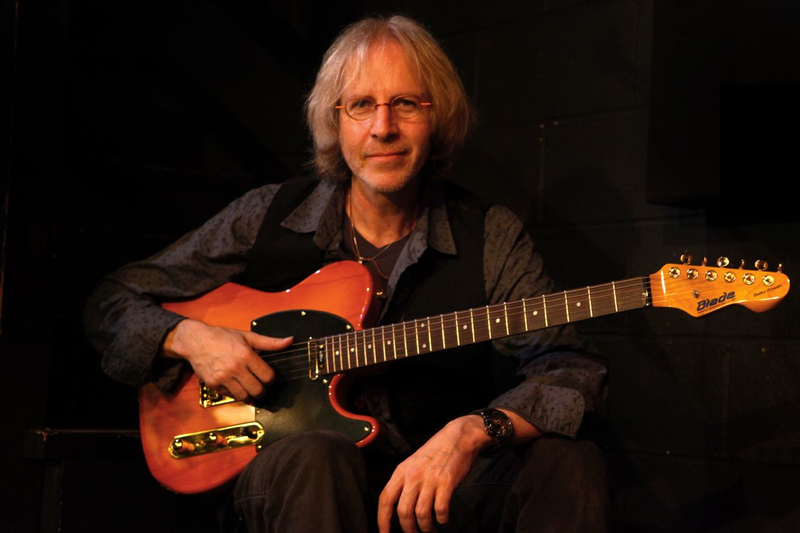 Steve produced sessions for “On The Music Path”, a series of music lesson apps he helped create for the iPad, featuring such artists as Jackson Browne, Eric Johnson, Robben Ford, and Richard Thompson, as well as releasing an Introduction To Guitar series of his own lessons. He recently produced a solo album for Dan Navarro, whose hit songs include Pat Benatar’s “We Belong”, as well as contributing production to a solo record by Weather Report alumni Alphonso Johnson. Steve has just finished producing and performing on a new record for Danny Kortchmar, which features remakes of many of his hit songs and features guest appearances by James Taylor, Jackson Browne, David Crosby, Michael McDonald, Leland Sklar, Russ Kunkel & Waddy Wachtel. Steve is the composer and music supervisor for the recently released film “Dying To Know”, a documentary about Timothy Leary and Ram Dass, narrated by Robert Redford. He is also beginning production on, “Broken Shell”, a music-intensive dramatic film for which he has co-written the screenplay. Steve also recorded and mixed Ravi Shankar’s final two performances, both to be released on DVD. 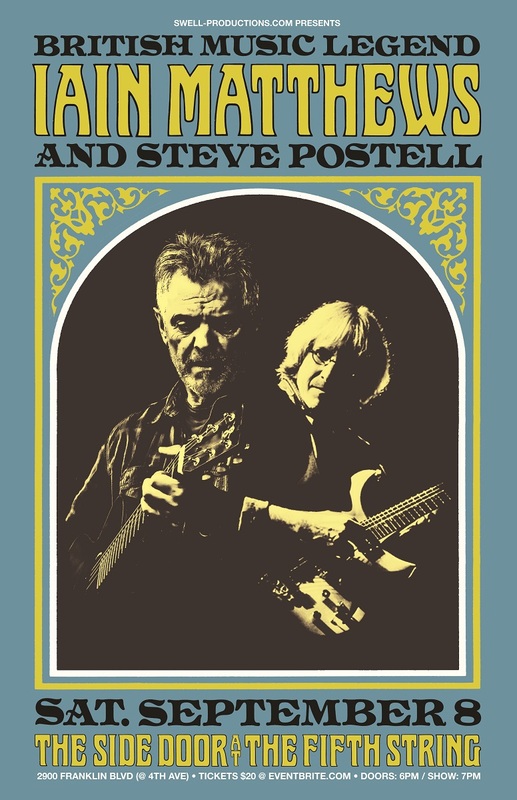 This spring Steve is set to release a CD of new material which features guest performances by David Crosby, Venice, Iain Matthews, Bekka Bramlett and many more. VIDEO: "Ash in the Wind"